Custom Injection Tooling | Moulded Parts | GoProto, Inc.
GoProto’s custom injection molding and tooling solution is a great fit for complex and higher-quantity injection-molded parts. GoProto specializes in quick turn on metal tooling for injection molded parts in a huge range of production plastic and elastomeric materials. 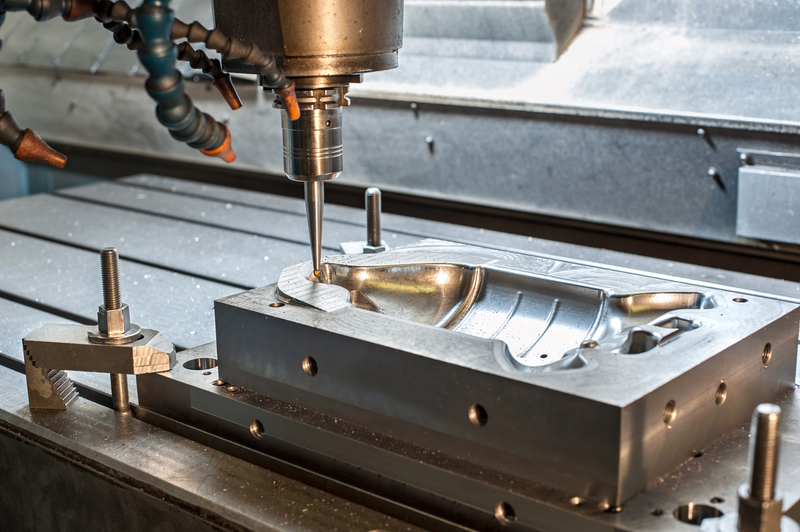 We utilize traditional technologies such as machining and EDM directly from your CAD files to quickly create complete injection mold tools including mold bases, ejector systems, slides and lifters to form your complex part geometry or to make tools capable of producing high volumes of parts. Our injection tooling process allows for you to use the part design you want with parts delivered quickly and scaled to meet your production needs. Consider us your experts for injection tooling. We focus on producing the best possible solutions for custom injection molding and tooling, resulting in quality parts for your projects..